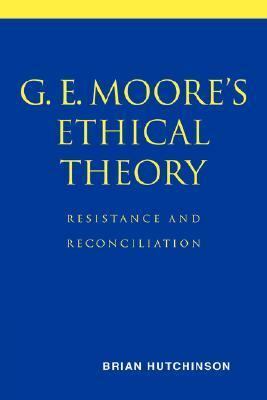 This is the first comprehensive study of the ethics of G. E. Moore, the most important English-speaking ethicist of the 20th century. Moore's ethical project, set out in his seminal text the Principia Ethica is to preserve common moral insight from skepticism and, in effect, persuade his readers to accept the objective character of goodness. Brian Hutchinson explores Moore's arguments in detail, showing Moore's ethical work to be much richer and more sophisticated than his critics have acknowledged.